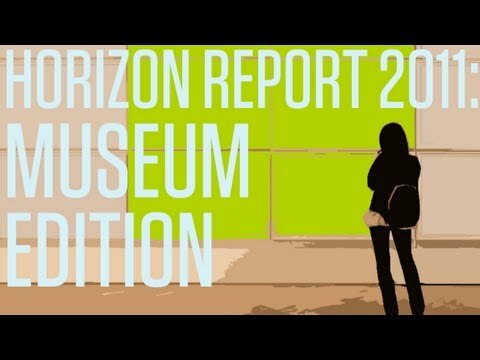 The Horizon report was officially launched at the Museum Computer Network Conference in Atlanta in November 2011, you can download it here. It is an international report about leading museum technologies, with the main aim to identify and describe emerging technologies which will have a large impact on museums over the next five years. The 2011 edition highlights six emerging technologies or practices that are going to have an impact on the sector and breaks them down into three distinct time frames or horizons. Far term Horizon (4-5 years): Smart Objects.